Baldness is a problem that affects thousands of people in the world. It is usually connected to the male genetic that with age, appearing with the gradual fall of the hair. 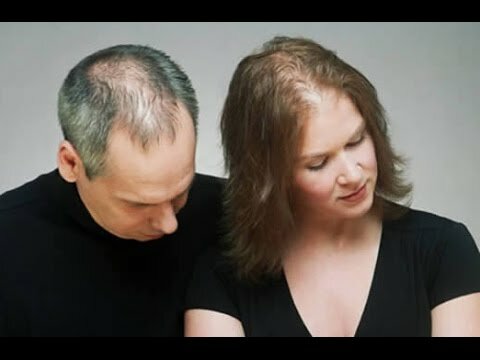 However, baldness can reach women, although that case is rarer, outnumbered and is known as alopecia. 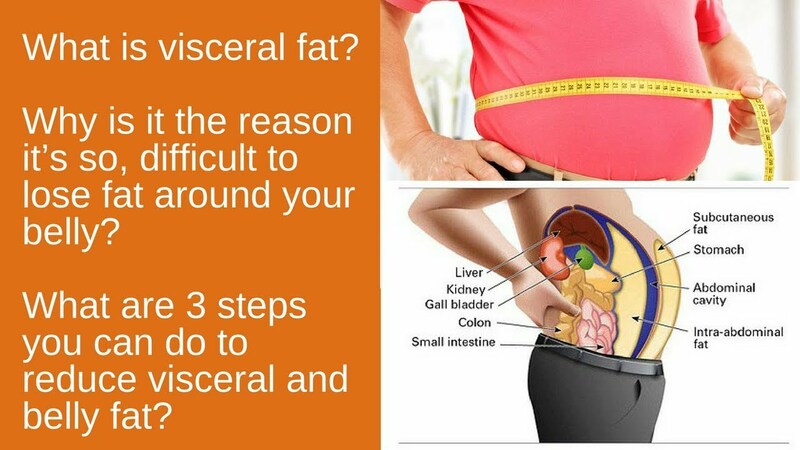 Can either be linked to genetics, how much to other factors, like depression. 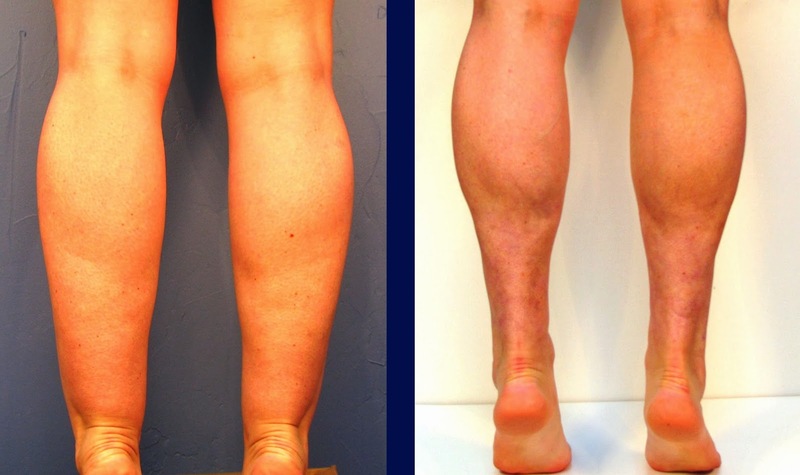 Learn what are the causes of this problem and what are the best ways of treatment. 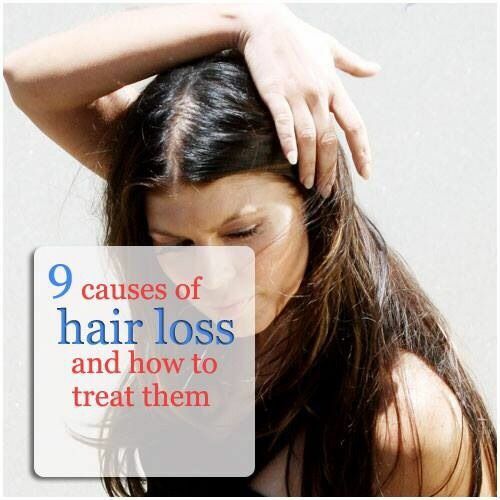 chemical hair treatments can also affect hair health. 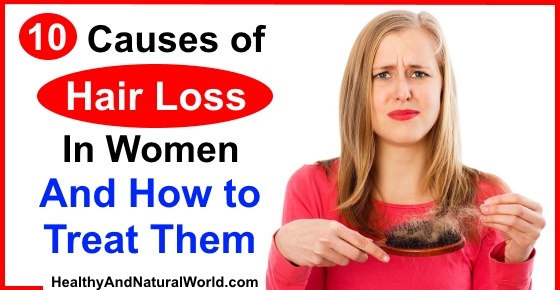 Relaxers, dyes, which harm the scalp and, badly performed, made very often are major causes of hair loss, and may also reveal baldness. 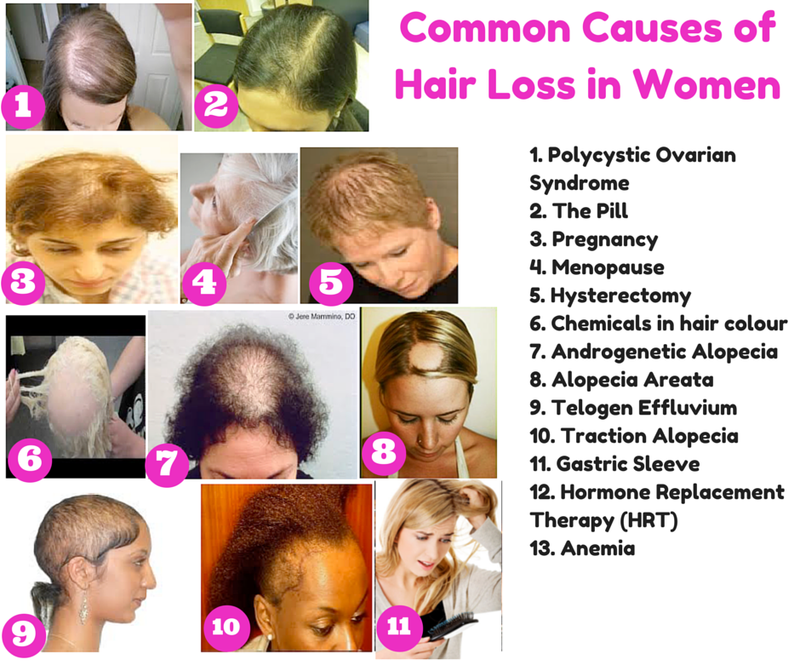 Other causes are diseases like lupus (destruction of the hair by systemic autoimmune disease), pseudopelade brocq (disease that causes hair loss and atrophy the scalp) and foliculites (inflammation of the scalp). 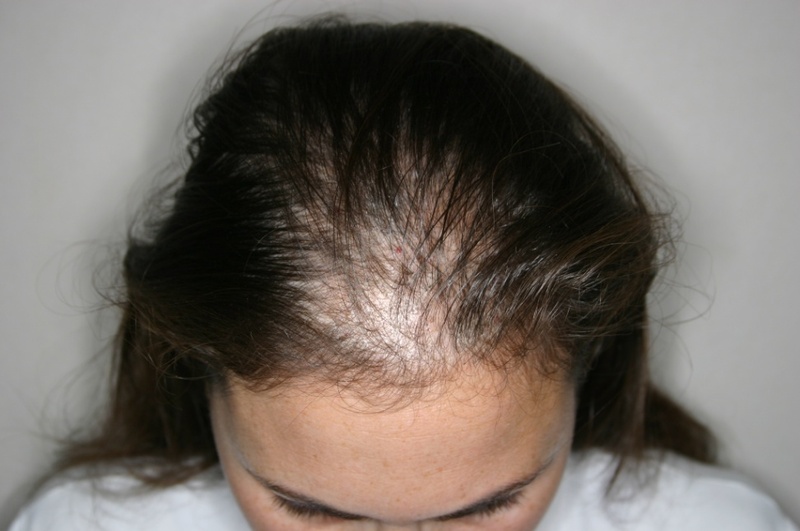 Alopecia treatment is different for each person, because it must be taken into account what the cause of it. 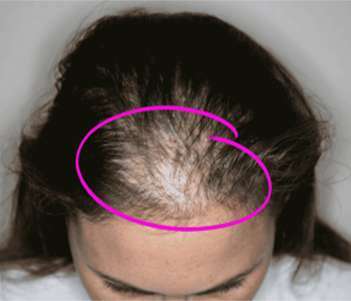 The trichologist is the doctor who makes the diagnosis of the problem and from it is chosen a treatment for baldness. 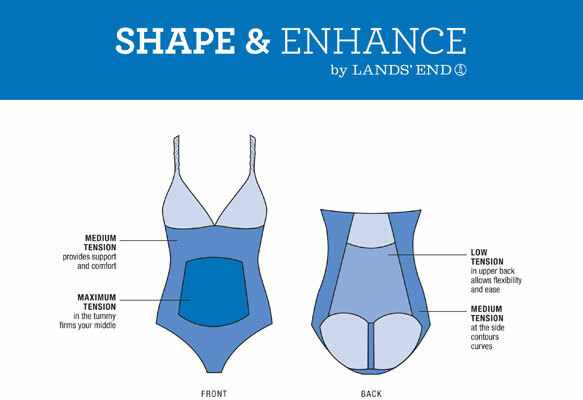 However, the medicine already has several modern features that deal with efficiently alopecia. 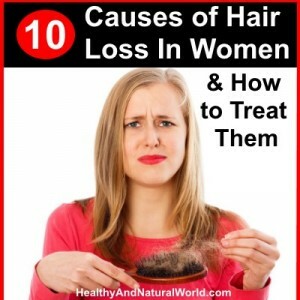 Some attitudes, however, can be taken to help hair health. The blow dryer and flat iron, for example, can damage the wires if used too often, so avoid the constant use and inadequate. Currently the dyes and hair straightening products have modern technology, but still should be avoided with excess, especially in cases of bleaching the hair, since bleach will damage more intensely.